I was recently introduced to these frames and I am in love! I wanted to do a square gallery wall with some of my lettering designs and these frames from Tiny Mighty Frames were definitely the best option. Just look at that gorgeous gold! I filled my frames with rainbow quotes because rainbow and gold have to go together. 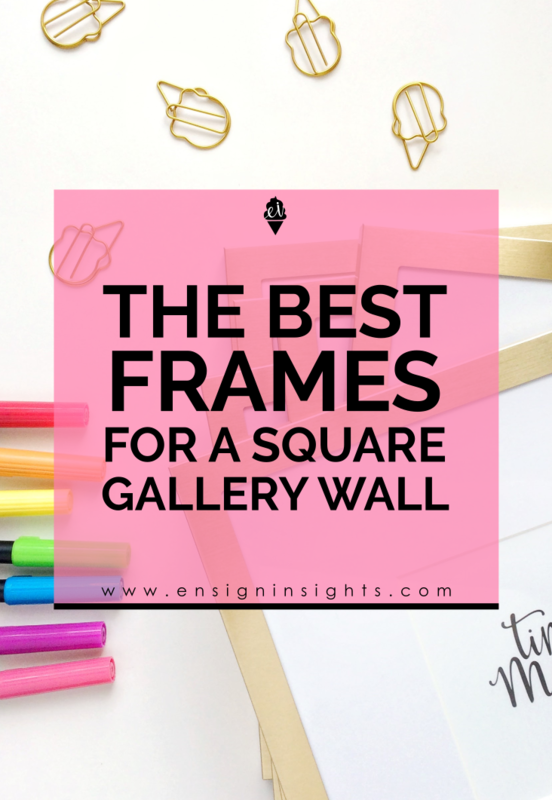 They are easy to use and and a square gallery wall is so much easier to hang up than a random gallery wall (I’ve recently done both!). They come with a 4×4 matte. I chose not to use the matte with my current designs, but I may use them in the future. I also love that you can find these Tiny Mighty Frames on Amazon. Amazon makes things so easy to purchase. I was given a 9-pack of these gold frames to try not knowing if they were going to be good or not. But now I love them and would definitely recommend them. Check out these frames! And let me know if you have tried them! 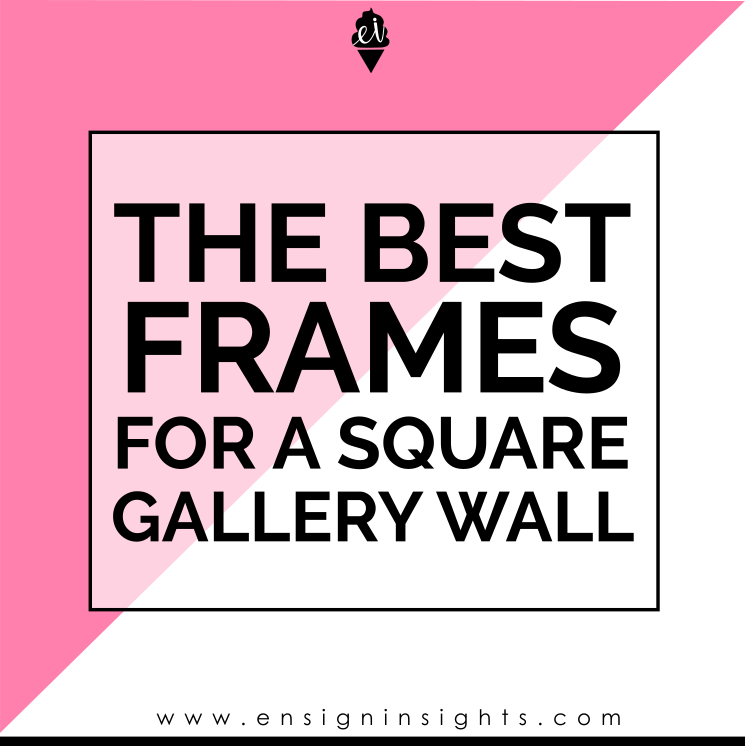 Do you have a favorite frame?